Made for GBC Jam in 6 hours. 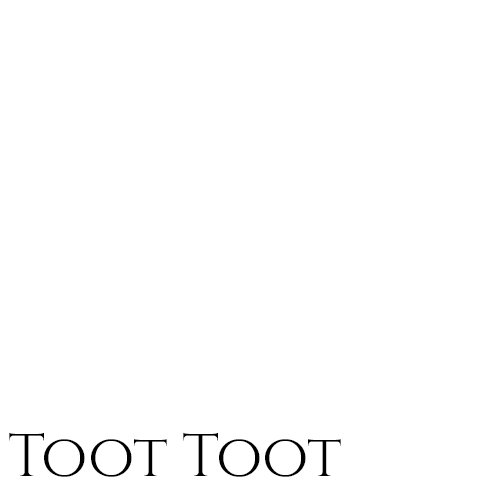 Toot Toot is a strategy tooting game where you toot to call your allies. Play your trumpet and siege your opponent's castle to win! Press A, B or X to call an ally. Each button calls a different ally. Certain allies are strong against some and weak against others. Defend your castle! The first person to make their opponent's castle fall wins!